Robin de Crespigny's The People Smuggler is the gripping, inspiring story of one man's escape from Saddam's Iraq to become 'the Oskar Schindler of Asia'. 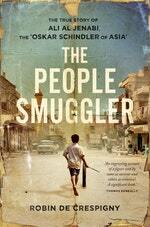 Robin de Crespigny's The People Smuggler is the gripping, inspring story of one man's escape from Saddam's Iraq to become 'the Oskar Schindler of Asia'. When Ali Al Jenabi flees Saddam Hussein's torture chambers, he is forced to leave his family behind in Iraq. What follows is an incredible international odyssey through the shadowy world of fake passports, crowded camps and illegal border crossings, living every day with excruciating uncertainty about what the next will bring. Through betrayal, triumph, misfortune – even romance and heartbreak – Ali is sustained by his fierce love of freedom and family. Continually pushed to the limits of his endurance, eventually he must confront what he has been forced to become. 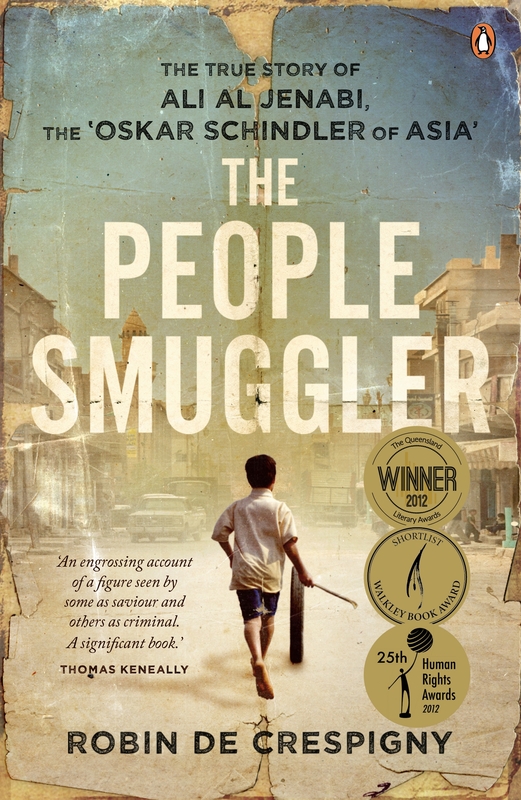 With enormous power and insight, The People Smuggler tells a story of daily heroism, bringing to life the forces that drive so many people to put their lives in unscrupulous hands. At once a non-fiction thriller and a moral maze, this is one man's epic story of trying to find a safe place in the world. 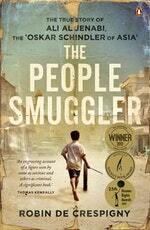 Love The People Smuggler: The True Story of Ali Al Jenabi? Subscribe to Read More to find out about similar books.